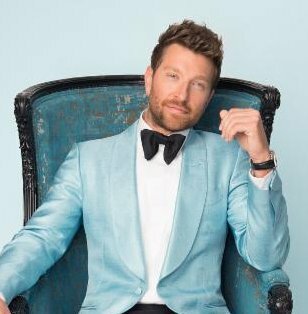 Country music sensation Brett Eldredge took to Vevo to launch his brand new music video this morning. 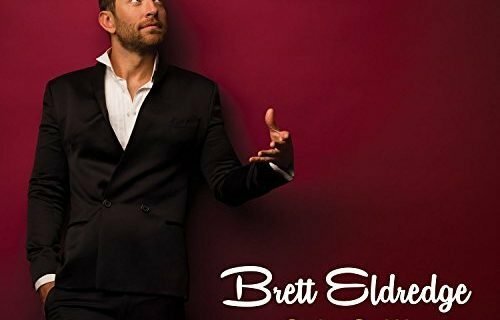 The video for ‘Somethin’ I’m Good At’ brings Brett Eldredge‘s quirkiness to life and marks a country music directorial debut for Ethan Lader who is better known for his work with artists like Bruno Mars, Wiz Kalifa, Mary J. Blige, and Mariah Carey. Together, Eldredge and Lader, created a fun video that has a dapperly dressed Eldredge strolling through his neighborhood unknowingly setting off a chain of events that results in chaos for those around him. Throughout the course of the video, Eldredge comes to the realization that while he may be a little clumsy and not all the way together, there is at least one thing he excels at – making his girl smile. 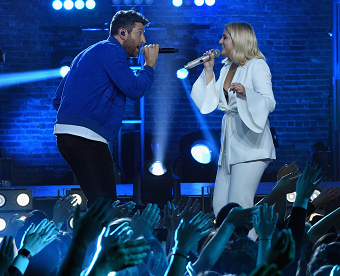 Cubs’ superfan Brett Eldredge missed the 2016 CMAs to watch history as the Cubs won the World Series for the first time in 108 years. After participating in the victory parade, he sang “Go Cubs Go” with the players and some of the 5 million fans who came out to celebrate the champs last Friday. Tuesday night, he was back at work in Nashville to perform songs from his first holiday album, “Glow,” for the CMA Country Christmas special (airs 11/28 on ABC). You can also catch him live at Macy’s Thanksgiving Day Parade (11/24 on NBC). 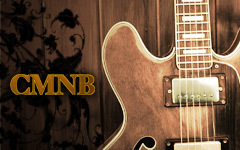 Eldredge released “Glow” on October 28th to much acclaim. Recorded in the style of his musical hero Frank Sinatra, the album features the original title track along with classic holiday songs including a duet with Meghan Trainor on “Baby It’s Cold Outside.” If you’re shopping for the music fan on your gift list, “Glow” is this perfect present choice this holiday season.